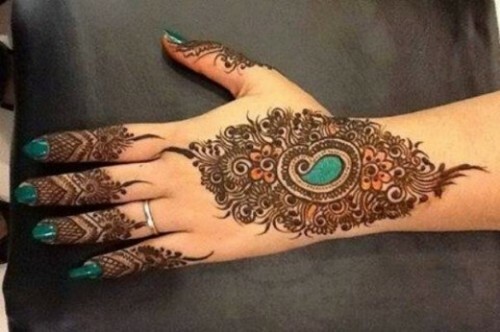 Currently we have the Outstanding Mehndi Design 2015. 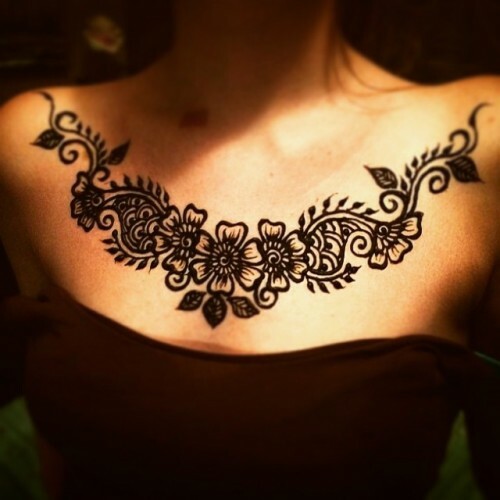 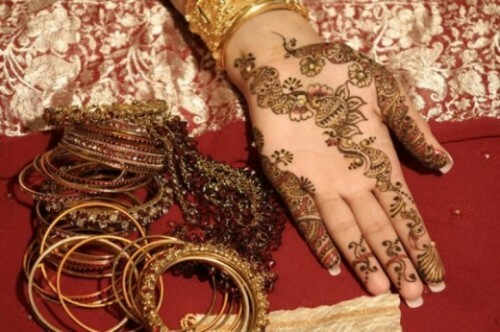 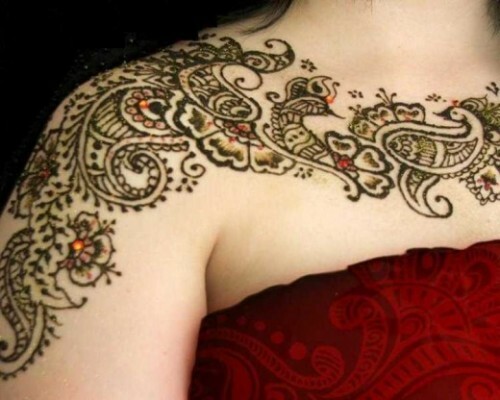 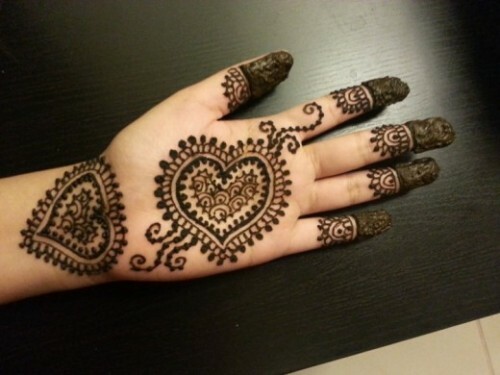 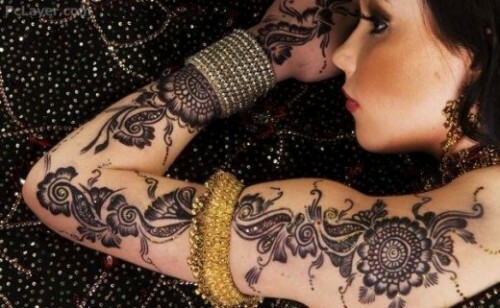 Among the girls and women Mehndi Designs are very popular and as well among the young girls. 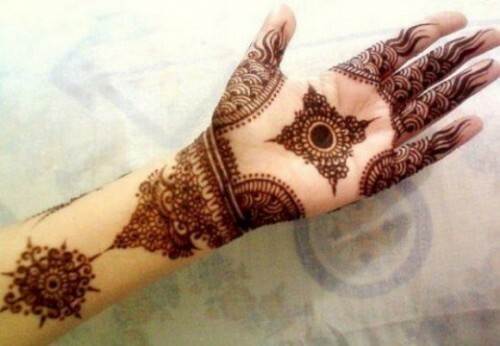 Women looks incomplete without suing mehndi designs. 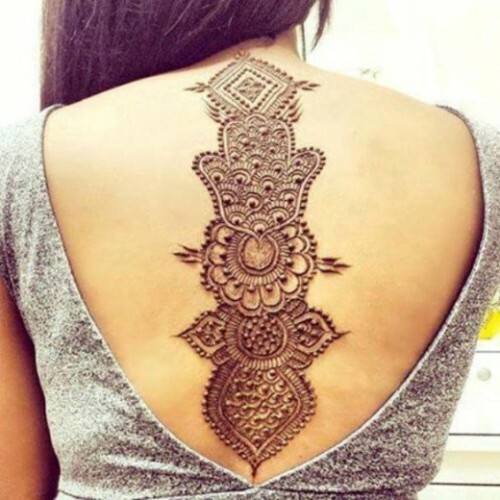 So women and all the girls and young girls like too much this Outstanding Designs 2015, which this designs they prefer to participate in functions such as wedding, parties, college functions and others.